Ever ask yourself, “What should I do with my family this weekend?” and then end up sitting around at home all day while the kids play video games because it’s too dang hot? Yeah, we’ve all been there. But believe it or not, the Phoenix area offers a ton of family-friendly activities, suitable for any outdoor temperature. Just one of many reasons why it’s great to own real estate here! 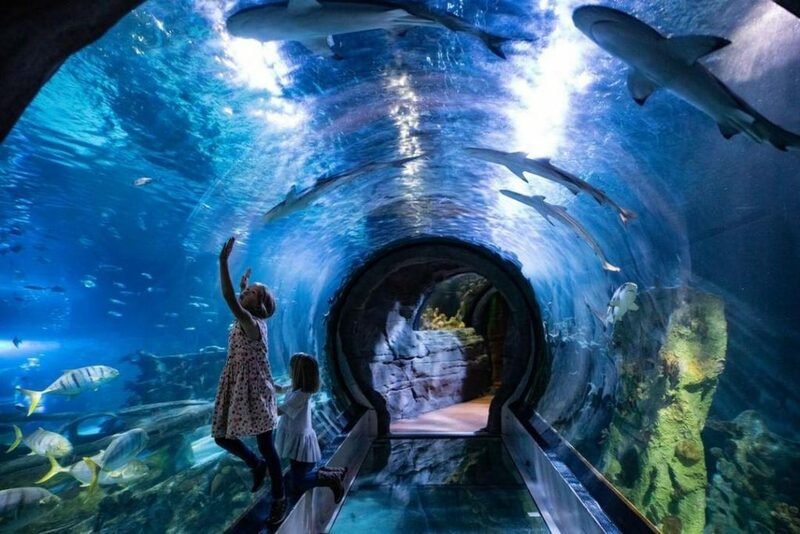 Our friend Alli Judd at Phoenix Family has compiled this incredible bucket list that is full to the BRIM of all sorts of family-friendly activities you can enjoy throughout the Phoenix metro area. 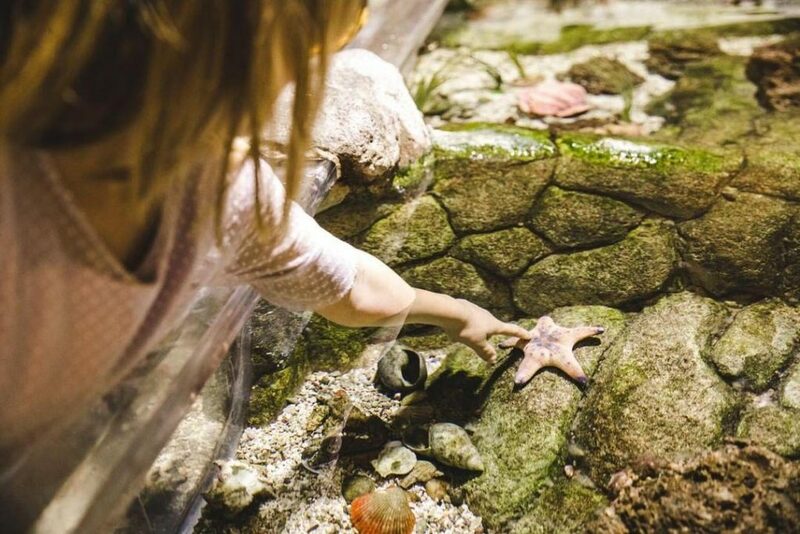 Alli has left no stone unturned when it comes to fun things to do with kids of all ages, including hikes, sporting events, museums and more! 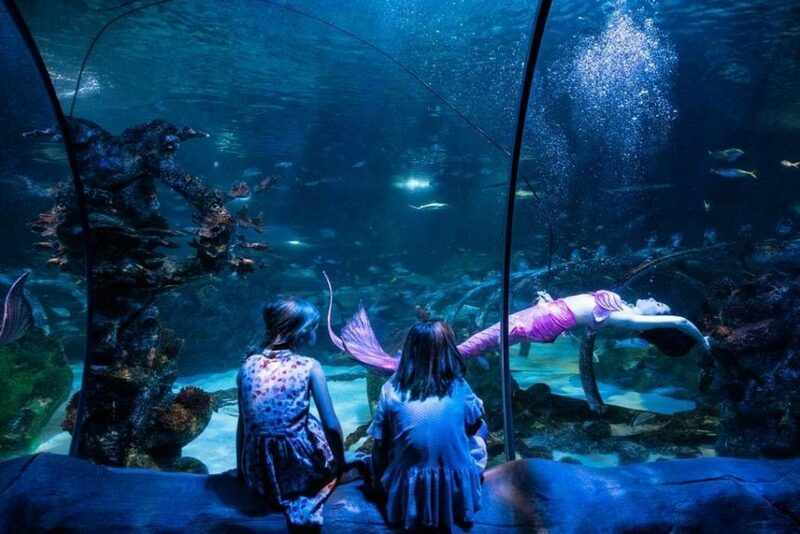 Value Nation recently sponsored a trip for Alli and her family to SEA LIFE Arizona Aquarium in Tempe. They had tons of fun seeing all sorts of fish and interacting with aquatic life. They even met a mermaid! At Value Nation Real Estate, we believe it’s important that you love where you live. One of the things we appreciate about the Phoenix area is the abundance of family-friendly activities available for all seasons and climates. There really is something for everyone here, and it’s very family-centered. That’s one reason why Phoenix is a great place to invest in real estate. 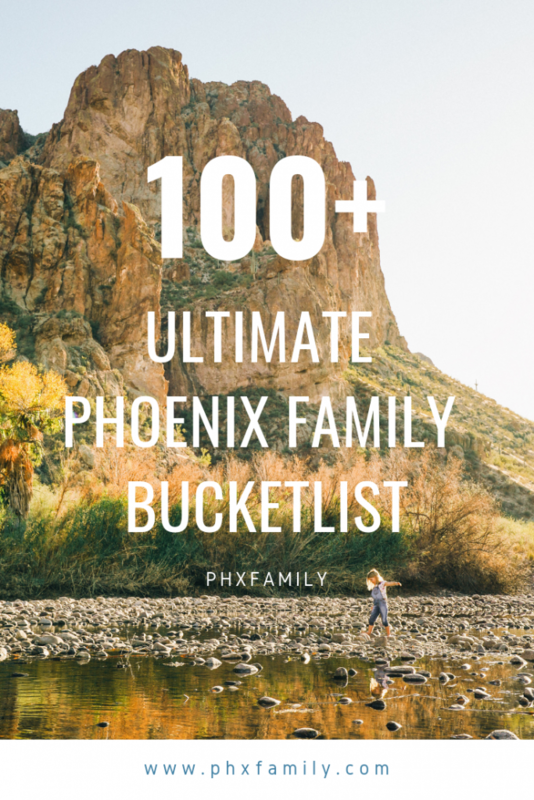 Huge thanks to Alli at Phoenix Family for her bucket list. If you’re short on ideas of what to do with your kids or for date night, check it out! She has come up with over 100 experiences you can enjoy here in the Valley. What are some of your favorite family-friendly activities in the Phoenix Area? Let us know in the comments.